Jon Steinberg, the CEO of the Daily Mail's North American operations, will leave the company at the end of this year, just a year and a half after coming on board. 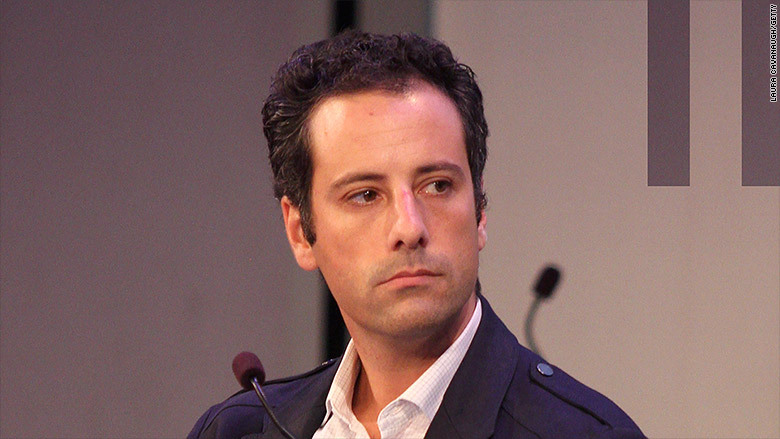 Steinberg, the former president and chief operating officer of BuzzFeed, joined Daily Mail in June 2014 and was tasked with heading up digital expansion and acquisitions. In the last year, he led Daily Mail's acquisition of online news site Elite Daily and the launch of Truffle Pig, a content marketing joint-venture with WPP and Snapchat. Steinberg, 38, has yet to announce his next move. He currently serves as a contributor with CNBC, and sources close to him said he was likely to continue and perhaps even expand that role. Others speculated that he could take on a larger role with Snapchat. "It has been a fantastic period of growth for DailyMail.com in the U.S.," Steinberg said in a statement. "I thank Martin and my team for a great experience, building and innovating an advertising business that we are all very proud of." Steinberg spent four years with BuzzFeed before leaving in May 2014 amid disagreements over the direction of the business. Among other things, Steinberg had wanted to sell BuzzFeed to Disney, sources with knowledge of the conversations said, while his partner Jonah Peretti preferred to keep the company private. CNNMoney has also learned that David Spitz, Steinberg's number-two in North America, resigned from the company just weeks ago. Spitz had been hired as president of Daily Mail North America in April, just six months ago.